Written by Rm Harrington on . Posted in Air Cleaners, Air Purification, HVAC Maintenance. Winter! It’s a great time to take a look at the IAQ Trane HVAC product line of systems designed to manage home indoor air quality. Winter! It’s a time when Arizona homeowners spend more time inside. Winter! 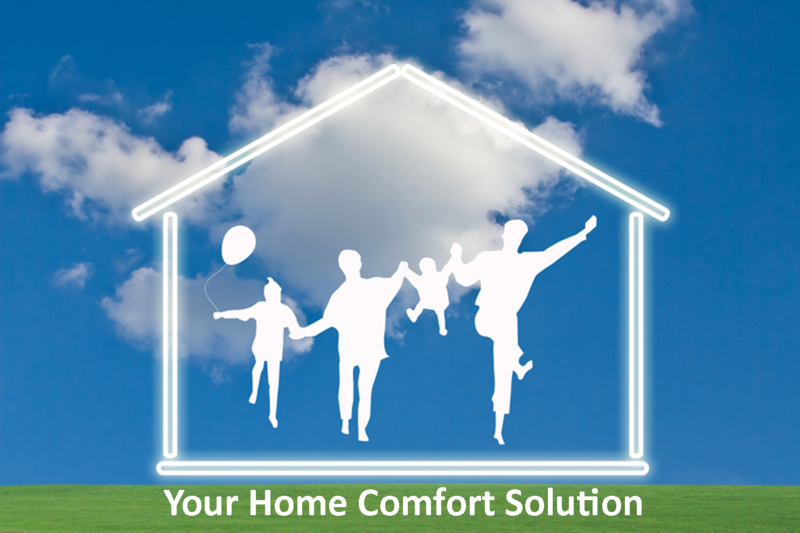 It’s also a time when we must recognize that indoor comfort is more than mere temperature management. Whole-home Trane air filtration systems address comfort, humidity, and the growing demand for clean air and a healthier home environment. Problem is: no-one, including Arizona homeowners, appreciates high-pressure air conditioning sales tactics. Even if the need for quality indoor air is a prevalent condition within the home, American Cooling and Heating technicians are trained to be cautious in the presentation of IAQ technology. 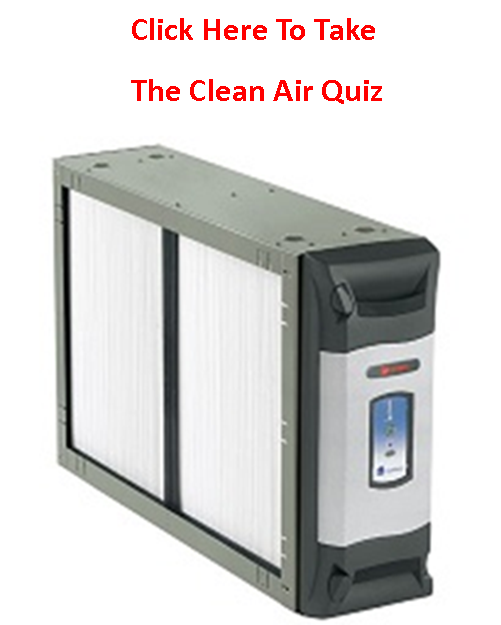 Some Arizona residents don’t care about the current trend in IAQ products. And that is fine. We don’t push for sales. 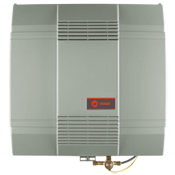 But, if a homeowner has an interest in maintaining a healthier home environment, the techs at ACH are here to share information on the various Trane HVAC IAQ products available to your Arizona home. At your convenience, please request additional information on installation of advanced IAQ Trane HVAC products. Face it: Consumer awareness of current IAQ air conditioning technology often lacks full understanding. This makes consumer clean air education a primary concern, but only if and when you as the Arizona homeowner express a genuine interest in a healthier home environment. Installing a whole-home clear air system into a household that comes complete with two indoor cats, a Labrador retriever, and no concern for allergic reactions is not cost-efficient. Although the air cleaning system would do its job, the overabundance of what amounts to industrial-strength particulate matter would result in continuous system clogging. Installing IAQ Trane HVAC products stands under the expectation that the homeowner will work with the system, that the Arizona homeowner recognizes a problem and that he or she purposes to find a reliable solution. Clean air products are designed to perform specific functions, and most often those functions best suit a home where clean-and-tidy includes the elimination of excessive indoor pollutants. This says nothing bad about pets, smoking, or any other particular home condition. It merely acknowledges that quality indoor air can only be achieved when the homeowner also accepts the need for certain changes in their indoors lifestyle. As a professional Arizona air conditioning installation company, American Cooling and Heating works to ensure that homeowners understand industry standard clean air terminology such as antimicrobial, cfm, HEPA, MERV, and VOC (volatile organic compound). However, our A/C techs are trained to avoid pronouncing opinions based upon visual judgments of the home. This does not mean that your ACH HVAC representative ignores signs of allergies and/or trouble-symptoms associated with the home air conditioning units. But it does mean that we want satisfied customers who buy from need and desire rather than hard-sell tactics. If you have a need, and if you have an interest, and if your Arizona home environmental conditions make sense for installing IAQ Trane HVAC products, the techs here at American Cooling and Heating have the knowledge, the equipment and the installation skill that is necessary to ensure that your Arizona house gets properly equipped for clean air and a healthier home environment. Contaminate indoor air quality, hinder the reality of a healthier home environment, and sometimes cause direct property damage. Most widespread of the six: particle pollutions and ground-level ozone. Every home has some measure of clear air contamination, but when limits of pollution exceed the NAAQ primary standards, your Arizona home may be in need of an installed Trane HVAC IAQ solution. Revolutionary air cleaning technology that ensures a cleaner and healthier home environment. Introduces correct moisture levels in every room while also helping eliminate allergy-advancement pollution. 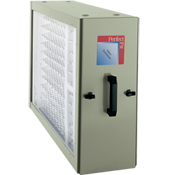 Reduces humidity and preconditions incoming air which helps keep your system efficient. Reusable. Better at trapping dust, pollen and bacteria than your typical home air cleaning filters. 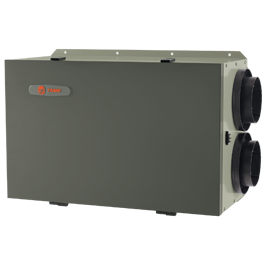 Match with the Trane CleanEffects™ air handler and get a whole-home IAQ Trane HVAC air filtration solution. Written by Rm Harrington on . Posted in Climate Change, Global Warming, HVAC Maintenance. “Words from Berlin suggest that a modest global investment in alternative energy resources can keep global warming in check. 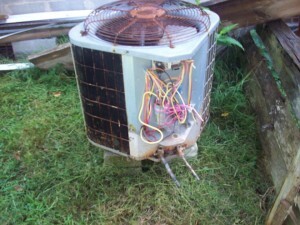 But what is the actual definition of “modest?” local American Cooling and Heating tech manager. 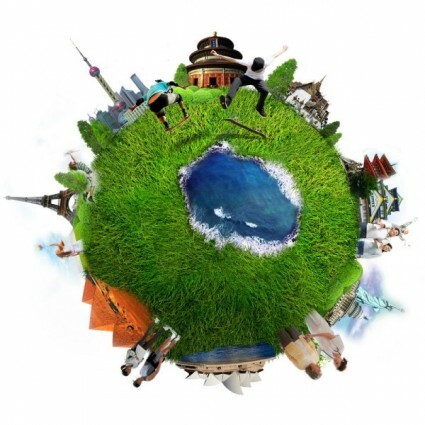 Due to increasing interest in global warming and the associated effects in climate change, American Cooling and Heating has determined to help expand public awareness of current discussions and concepts. This press release is one of several in the ACH Global Warming series. According to the UN Climate Change Panel, quick action can restrain the cost of managing global warming. Immediate changes to the process of how energy is manufactured can be accomplished within a reasonably modest price range. But IPCC chairman Rajendra Pachauri makes perfectly clear that the solutions must involve immediate and decisive action. The tools are at hand. Climate change can be reversed and without a major disruption of world economic systems. But today is the day for action. Consisting mainly of CO2, the buildup of heat-trapping gases in the atmosphere comes mainly from the burning of fossil fuels. In the power sector, the use of coal has increased by 2.2 percent per year between 2000 and 2010. And the problem of Global Warming generates a catch-22 environment. As the global heat index rises, so too do the demands for air-conditioning and other cooling services, all of which require electrical energy as a power source. Unless the world takes additional and appropriate measures, containment of emissions will continue to become more difficult. According to the IPCC panel, by the year 2100 the world will endure a 5 to 7 degrees Fahrenheit increase in temperatures. Now the IPCC predicts a large-scale change in the fossil fuel investment quarter, a change that will drop by $30 billion annually even as investments in low-carbon resources expand by nearly $150 billion. And none of this takes into account the estimated $336 billion increase in energy efficiency applications that apply to the building, industrial and transport sectors. On the other hand, oil and gas companies project a different viewpoint. So far as Exxon Mobil is concerned, adjusting for climate change is unlikely to greatly influence the sell of fossil fuels in any foreseeable near future (1). Summer heat can trigger asthma attacks, migraine headaches and even dehydration. Climate change is raising the heat ceiling and forcing a global increase in the use of heating and cooling equipment. 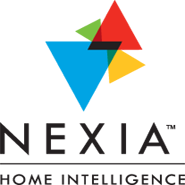 To learn more about the American Cooling and Heating global warming series, click here.